In addition to the generation of energy in internal test facilities, MWM produces power, heat, and cold in highly efficient combined heat and power (CHP) plants. Thus, MWM is also an energy supplier. In 2010, 9,300 MWh of electricity were fed into the public grid, an amount sufficient to supply about 3,000 households. With its decentralized electricity feed-in, MWM provides major relief for the power grids and contributes to the reduction of CO2 emissions. MWM actively demonstrates the efficient and eco-compatible use of resources. 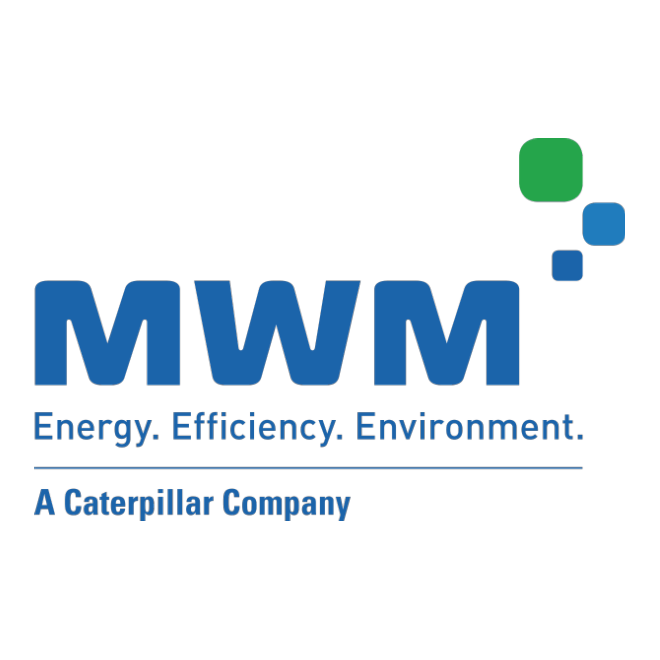 Ultimately, MWM customers are the ones who are to benefit from the practical experience that MWM has gained in the responsible use of energy with combined heat and power (CHP) plants.